We have found that CNC parts may be less expensive than 3D Printed parts and are in the correct materials. Contact us for a material list or send a detailed Request For Quote. 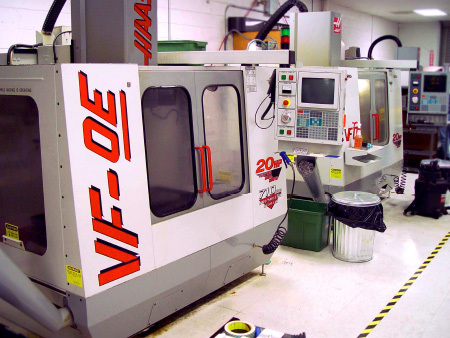 Definitive provides Fast CNC prototypes in plastic and metals with the highest accuracy and competitive pricing. Fast CNC machined parts can be used for both prototyping and production. There can be tremendous value in prototyping your parts using the desired production material with Fast CNC machining. We offer both 3 and 5 axis CNC machining, delivering complex geometry without specialized tooling. Many surface finishes and painting are also available. Request a quote for Rapid CNC Machining today! Fill out the form below and we will respond within 24 hours.